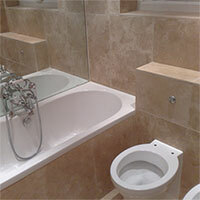 Emphatic natural stone Silver Travertine has a distinctive look which creates a unique character throughout interiors. The grey and silver colours add a neutral style in addition to a trendy appearance. 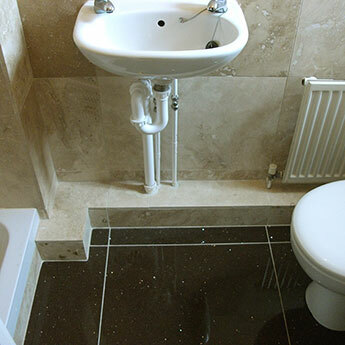 A matt surface not only provides a slip resistant covering but also fits perfectly within an elegant decor in either a bathroom or kitchen. 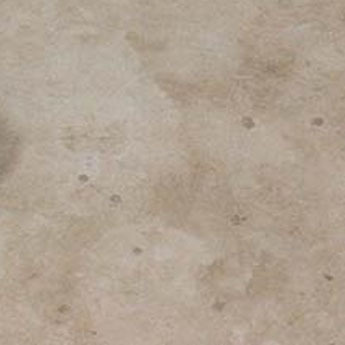 Travertine is an incredibly strong and durable natural stone, making it ideal for high traffic areas of flooring. 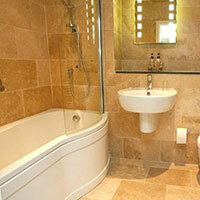 Architects recommend Silver Travertine for ambitious renovation projects like barn conversions and self builds. 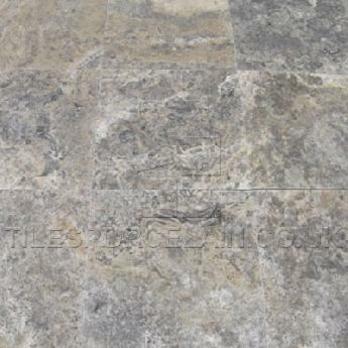 We source this premium quality travertine direct from a reputable quality which ensures we can sell them on to you at the lowest possible prices. 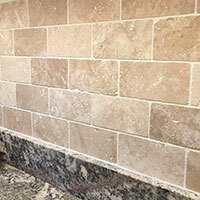 The versatility of these tiles will enable you to create your dream look. They are well suited to contemporary and traditional layouts and will combine superbly with a number of features. 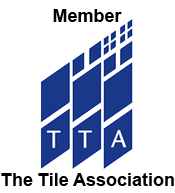 Get in touch with Tilesporcelain first if you would like any additional information.